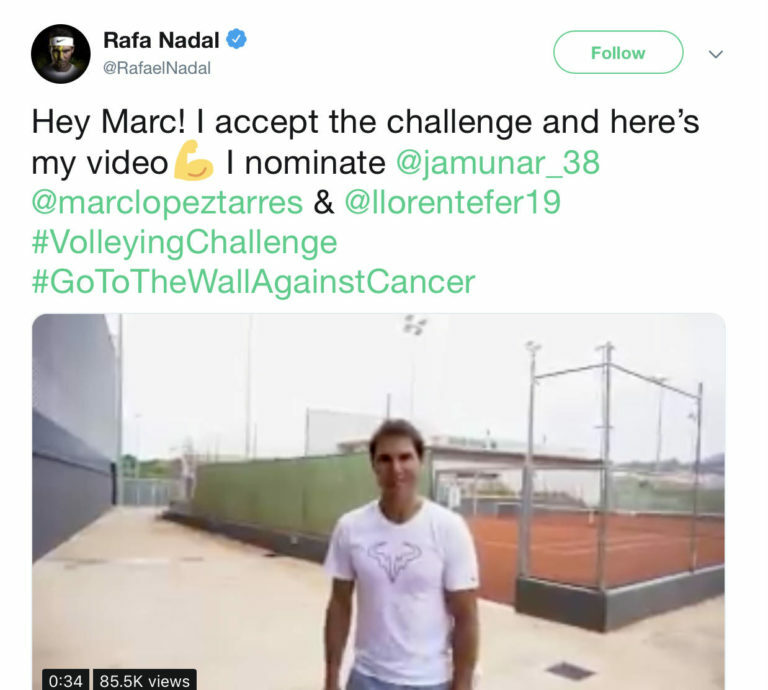 Rafael Nadal has accepted, via Twitter, a challenge proposed by an 11-year-old Lebanese by the name of Marc Krajekian, similar to the trendy 2014 “Ice bucket challenge”, dubbed the “Volleying challenge”. He was nominated alongside the boy’s hero, Roger Federer and the NBA star Michael Jordan. It aims at showing support and solidarity with cancer patients, among whom Marc was. 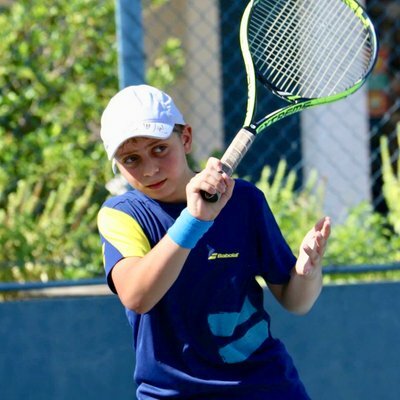 Diagnosed at 8 with a rare and aggressive form of bone cancer, Ewing sarcoma, Marc, a resident of Charlotte – North Carolina, and son of Lebanese parents Marie-Jo Hayek and Jack Krajekian, saw his dreams of playing tennis fading away after he got his right leg amputated to limit the spread of cancer. He lives since with a prosthetic leg and is cancer free. 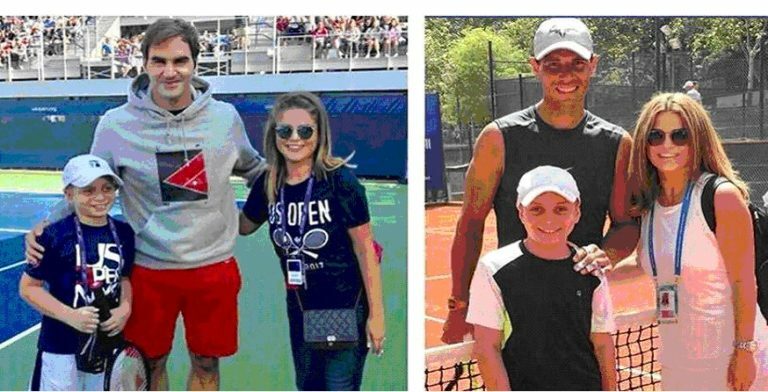 His story inspired so many tennis players, among whom Roger Federer and Rafael Nadal, whom he met and played with recently.